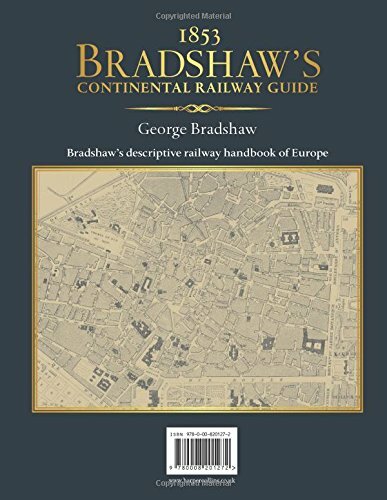 An enlarged facsimile edition of Bradshaw’s descriptive railway handbook of Europe originally published in 1853. 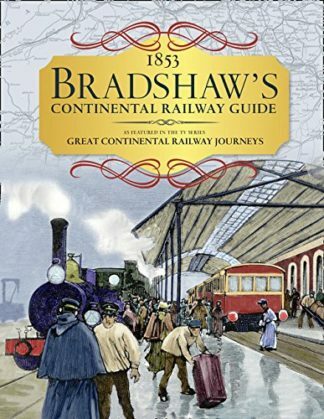 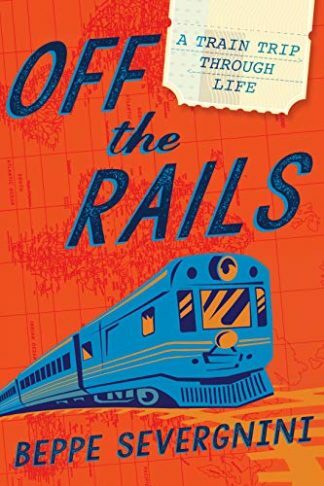 Bradshaw’s original tourist guide to rail travel is the star of the BBC’s television series Great Continental Railway Journeys’ as used by Michael Portillo. 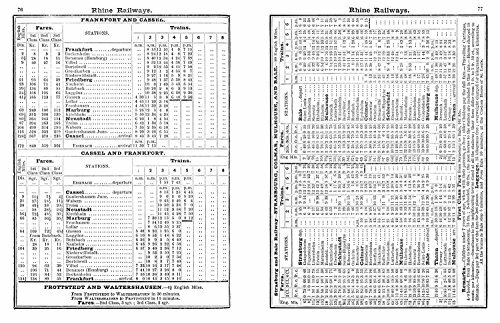 Produced in 1853 at a time that the railways became essential for tourism as well as infrastructure. 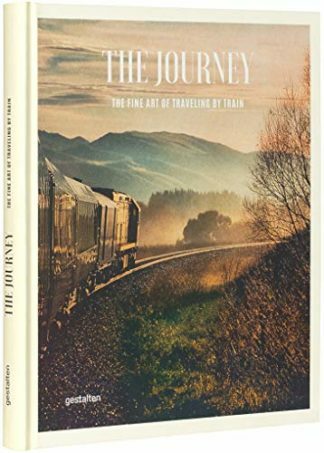 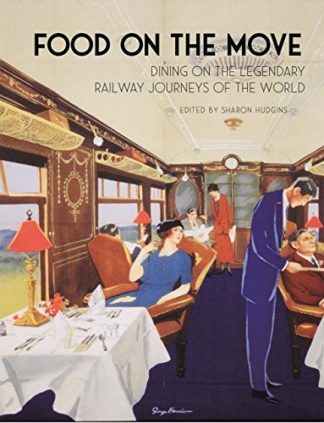 This new larger format facsimile edition gives you the chance to explore what is now common, through the eyes of a continent for whom rail travel was still a novelty of the age. 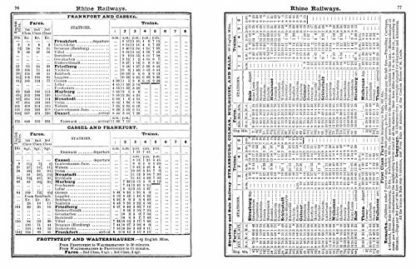 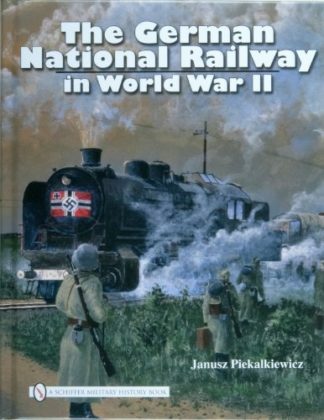 Providing a fascinating view of European railway travel in the nineteenth century. 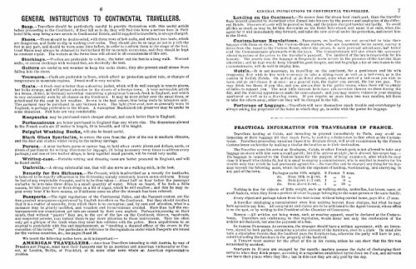 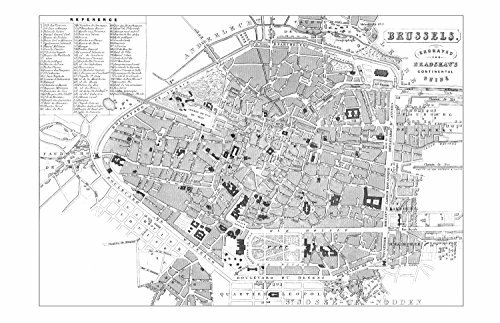 This Bradshaw’s Continental Handbook has been recreated from the Bradshaw’s Continental Railway Guide and General Handbook Illustrated with Local and other Maps special edition’ from 1853 and also Bradshaw’s General Shareholders Manual and Directory 1853. 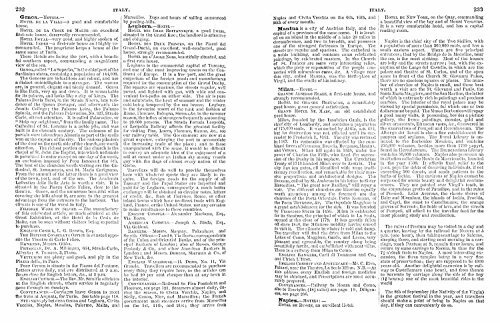 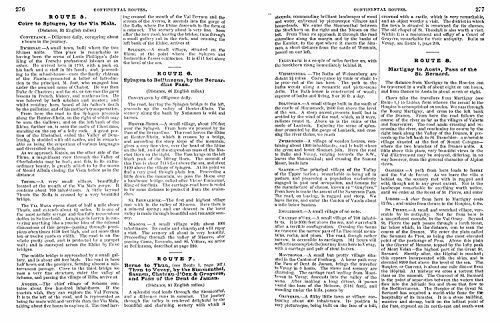 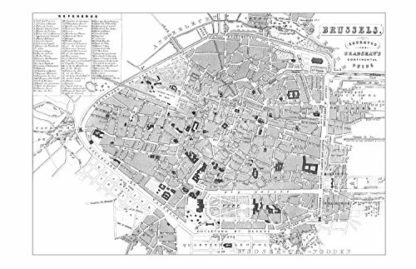 Maps which appear as pull outs throughout the original text have been moved to a section after the main book. 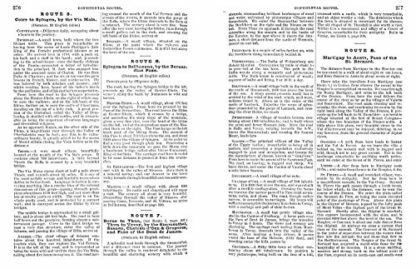 In order to make the original documents easier to interpret this edition has been published at a slightly enlarged scale.